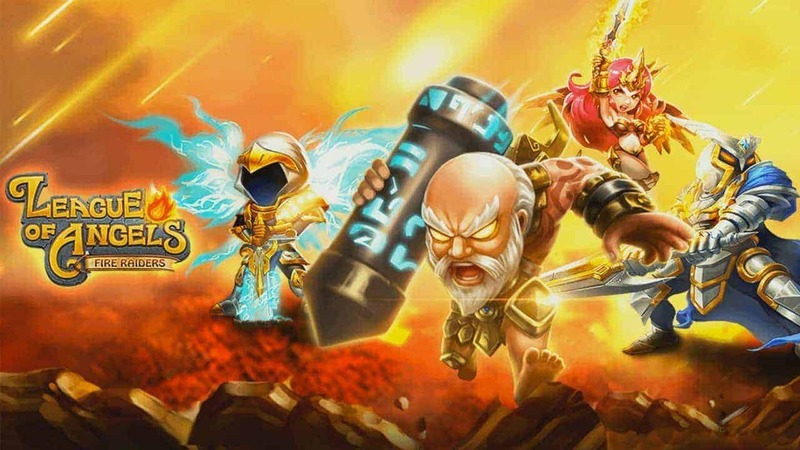 R2Games, one of the leading publishers of free-to-play MMO games, today announced the recent launch of a completely overhauled version of their game distribution platform, alongside a huge giveaway lottery for members of their community. The first initial stage of the relaunched website actually released on August 10th but the team waited to send out word until the entire platform had been revamped, which coincidentally coincided with the anouncement of an exciting lottery event. The slew of new features and vast improvements are now available for all players on the official website. The new platform offers quicker access to R2Games’ vast library of free-to-play titles, smoother communication features via messaging, advanced user profiles and better community support. To celebrate the launch of the new web platform the publishers have arranged a huge giveaway open to all players of all their games. A mystery prize worth $1000, t-shirts, iPads and other exciting items are among the top prizes, with the lottery expected to begin on October 19th.